Let's say you were hurt in a car accident, but the wreck wasn't your fault. You're taken to the hospital for treatment, and afterwards you file a personal injury lawsuit against the other driver - we'll call him Joe - and Joe's insurance company. He caused the wreck, and his insurance should pay for your bills. You might be surprised to learn that after some accidents, hospitals have the right to assert a claim against your personal injury settlement. When you're the victim of an auto accident and file a personal injury lawsuit to recover the cost of your medical bills, the hospital can file a "lien," which is a demand for repayment. The terminology says liens are placed "on" or "against" things. (You might have heard someone say "There's a lien on my house."). In this same way, the hospital can place a lien against your personal injury case. So, what is a subrogation letter? A subrogation letter is a letter from an insurance company asking for money they have given you to be repaid. In other words, the insurance company is asking you to reimburse them for money you received in an accident. Your health insurance provider might also issue a lien to recover any money they spent on your hospital bills - in other words, they want someone to pay them back. This process is known as subrogation. To learn more about subrogation, watch my video. Subrogation claims have different levels of "strength," which depend on the language used in the written policy. Though some states forbid insurance companies from subrogating their clients, Texas is not one of those states. If you were injured on the job and covered by worker's compensation insurance, your claim is subject to a lien. The worker's comp carrier has a right to be paid back for all money spent on your claim, both for medical payments and for lost wages. The general rule is that if the government paid for any portion of your medical care, then the government has a right to get paid back. Depending on the specific type of government program that's being used, the way the lien works is different. Great care must be taken to get the correct lien amount and any applicable reductions prior to settlement. Failure to pay the government lien can expose those involved to liability later on. Are There Any Important Rules I Should Know? Actually, there are a lot, but the details aren't practical for this article. If you receive a hospital lien notice or a subrogation letter, I'd advise you to contact your personal injury attorney - they can help you sort through the important details. However, there are a few Texas laws regarding liens that are worth knowing. First, hospitals can only file a lien on the money you made from a settlement if you were admitted to the hospital within 72 hours of the accident. Second, the hospital must file the lien before you receive a settlement payment. Last, if the hospital can bill your health insurance, they're required to do so (rather than coming after you for the money owed). At the time of settlement, the at-fault driver's (Joe's) insurance company must honor the lien and pay back the hospital. 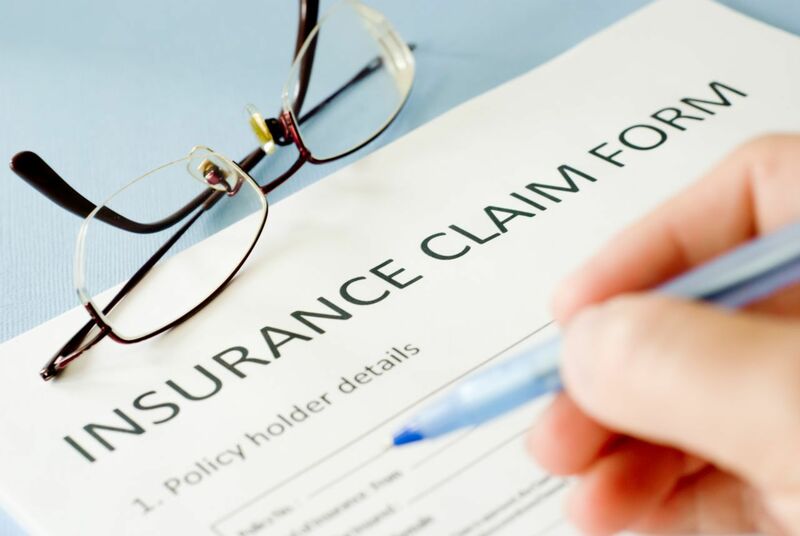 If you are in the process of getting your claim started or hiring an Fort Worth personal injury lawyer to handle your case, this attorney will check to see if you have a lien at the beginning of your case. But be careful – if you are representing yourself, not knowing that a lien is filed is no excuse for not paying them out of your settlement. Hospitals may come after you for payment months or even years after your case has been settled, so it’s important to acknowledge your lien when you agree to a settlement. If you've been hurt in Fort Worth and have questions or concerns about liens, please don't hesitate to contact the Anderson Law Firm at 817-294-1900. All calls are free. When you set up a consultation with our attorneys, we will look at the specifics of your personal injury case and construct a plan moving forward. Contact us in Fort Worth at 817-294-1900 or fill out the contact form below.